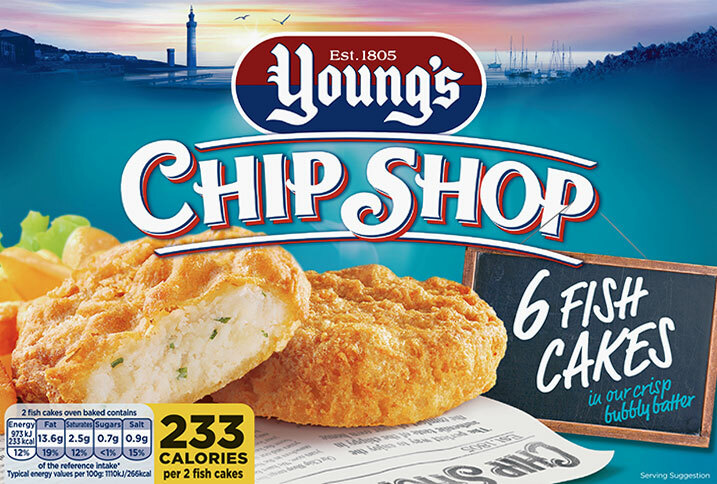 Youngs Seafood has announced they are recalling their Chip Shop Fish Cakes 6 pack due to the possible presence of pieces of plastic and metal in some packs. With the possible presence of plastic and metal in this product, it is unsafe to eat and presents a safety risk. 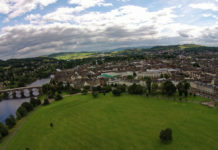 The affected product is sold in some Farmfoods and Heron Foods stores. Point of sale notices will be displayed in all retail stores that are selling this product. 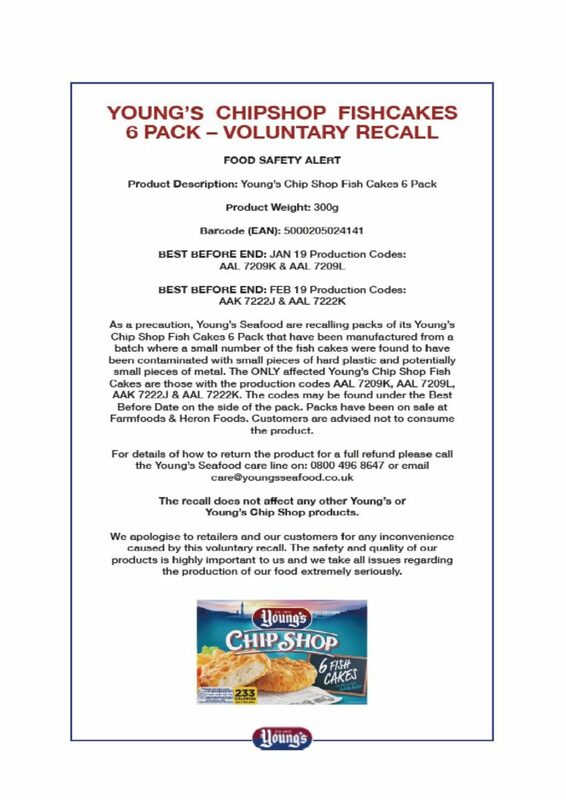 These notices explain to customers why the products are being recalled and tell them what to do if they have bought the product. Please see the attached notice. The Food Safety Agency advises “If you have bought any of the above product do not eat it. Instead, return it to the store from where it was bought for a full refund.”.